US car maker General Motors is recalling 7.6 million vehicles in North America and 800,000 more overseas due to ignition switch defect. According to the article on the BBC, the recall is affecting vehicles manufactured between 1997 and 2014, including the 1997 to 2005 Chevrolet Malibu sedans, 1998 to 2002 Oldsmobile Intrigue sedans, 1999 to 2004 Oldsmobile Aleros, 1999 to 2005 Pontiac Grand Ams, 2000 to 2005 Chevrolet Impalas and Monte Carlos, and 2004 to 2008 Pontiac Grand Prixs. 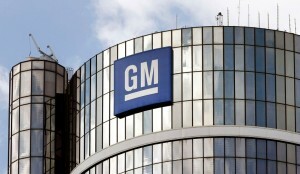 Among the recalled vehicles, GM said it was aware of seven crashes, eight injuries and three fatalities. The company said that it will take a charge of up to $1.2 billion in the second quarter for recall-related repairs. “We undertook what I believe is the most comprehensive safety review in the history of our company because nothing is more important than the safety of our customers,” said GM Chief Executive Mary Barra in a statement. Kenneth Feinberg, who was appointed by General Motors to deal with compensating those affected by the recalls, has said that the carmaker will not put a cap on the amount it will pay to victims. 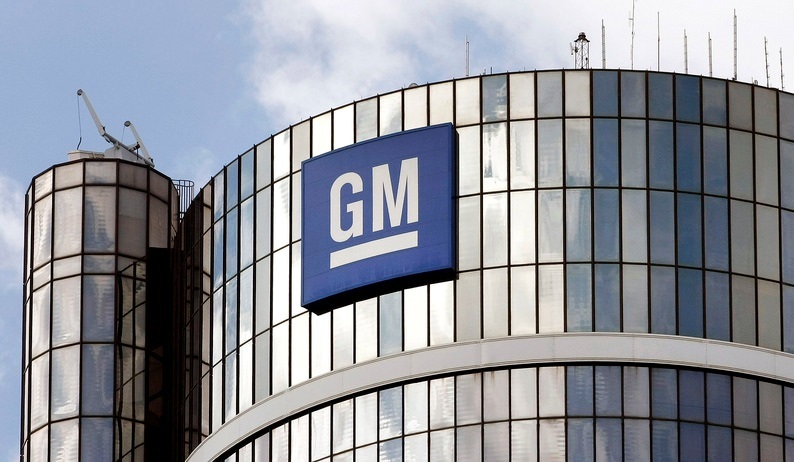 According to the NBC, General Motors has recalled about 20 million vehicles worldwide for various car faults in this year alone.